Have you got an interesting story to tell us, want to raise a point or just send us some appreciation? Contact intheboatshed.net’s author without delay – we’re always looking for the next item for this weblog. I do not know if you can help me. In the 1950’s as a teenager I helped Roy Fairbrother (Former Director of Dell Quay) to construct a 505. The hull was clod laminated over a mould. In the 1960’s I was privileged to act as crew in this dinghy. I now wish to produce a model of this dinghy, the initial sticking point, I do not have any suitable drawings of the hull. With the relevant information I can produce a set of Auto Cad drawings and scale them to the required size. I will then be able to produce loftings printing these on to aluminium sheet, and then cutting them out to produce templates, and using these produce the mould. Can you please supply me with this information in any format whatsoever? If you cannot can you furnish me with any contacts that might be able to help. I will, at a later date require further information on the rigging, sales and deck fittings. I look forward to hearing from you. Can anyone help Brian please? Brian, this might help. From Michael Storers site a collection of pics of an early 1960's unrestored 505 with original fittings including the snubbing winch for the spinnaker. This boat seems to have been built at around the same time as the one you worked on. http://www.flickr.com/photos/boatmik/sets/7215760…. Plans/drawings should be available too I expect, try the association. Have fun, I am restoring a model brigantine myself, but summers here and the sea beckons. Brian, this might help. 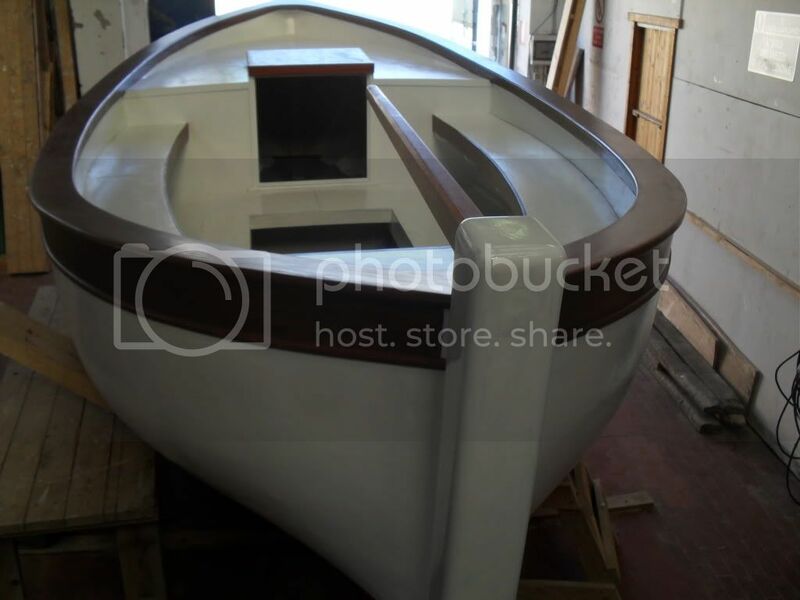 From Michael Storers site a collection of pics of an early 1960's unrestored 505 with original fittings including the snubbing winch for the spinnaker. This boat seems to have been built at around the same time as the one you worked on. 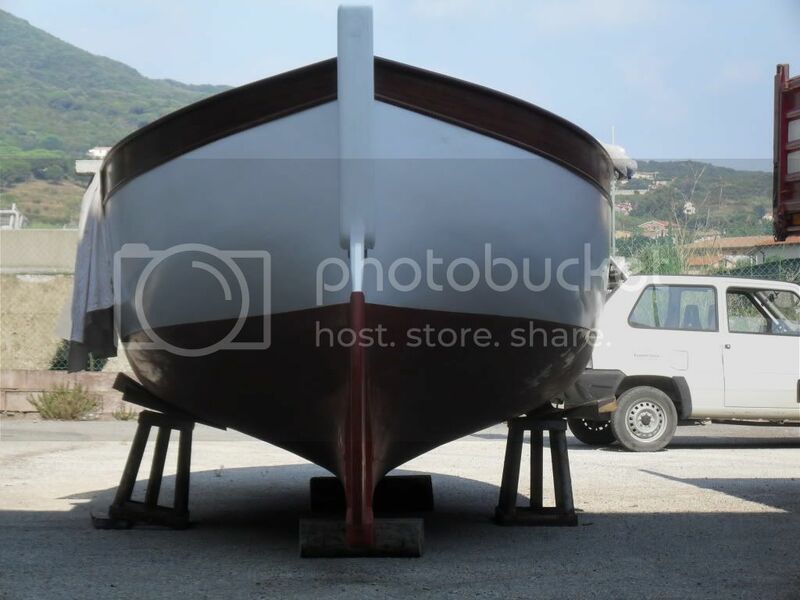 Where can I find information concerning a small steel hulled lugger wich I have seen on a photo from Gave Atkin.